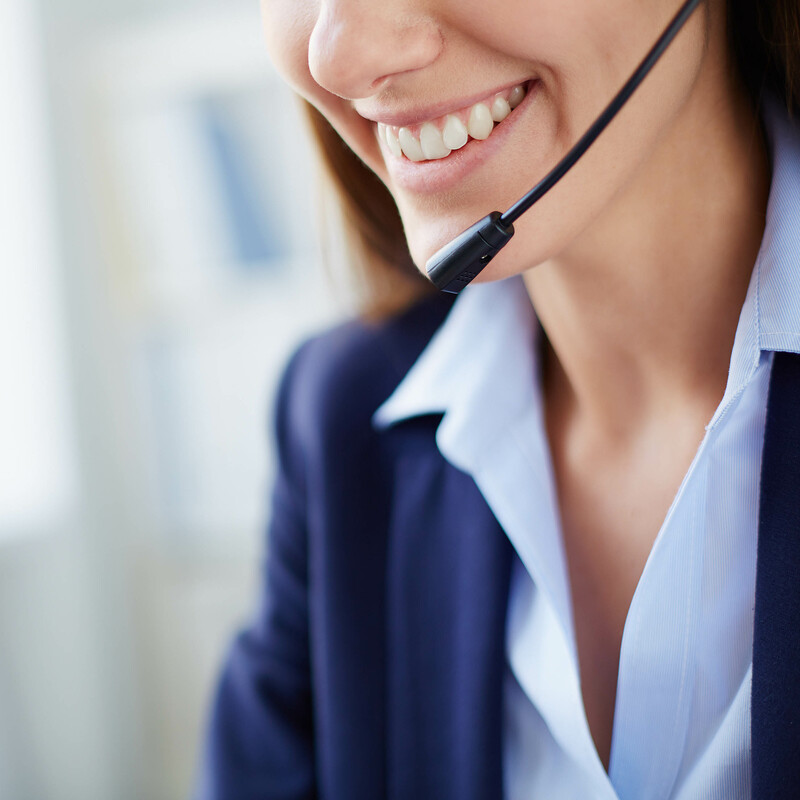 Voice over Internet protocol is a modern telephony technology which enables the transmission of voice calls over the internet as opposed to traditional systems which required all voice calls to go through a public switched telephone network. 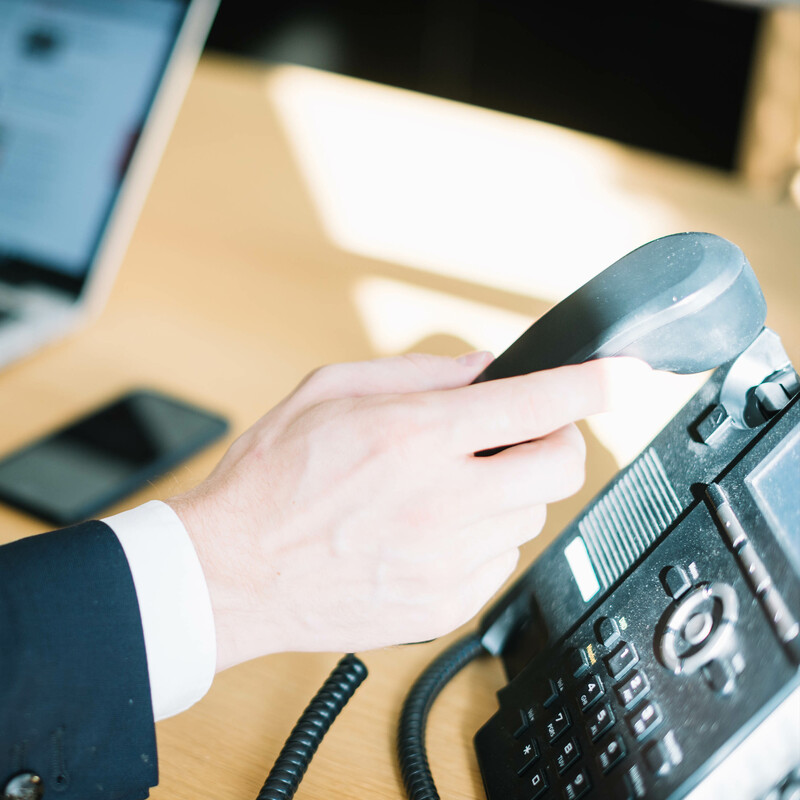 Subsequently since VOIP uses existing internet infrastructure, it tends to be cheaper and more scalable as opposed to legacy copper-based systems. It is also less susceptible to disruption from theft and damage to transmission equipment as it can be wireless and if wired, infrastructure such as fibre usually costs less than copper solutions. 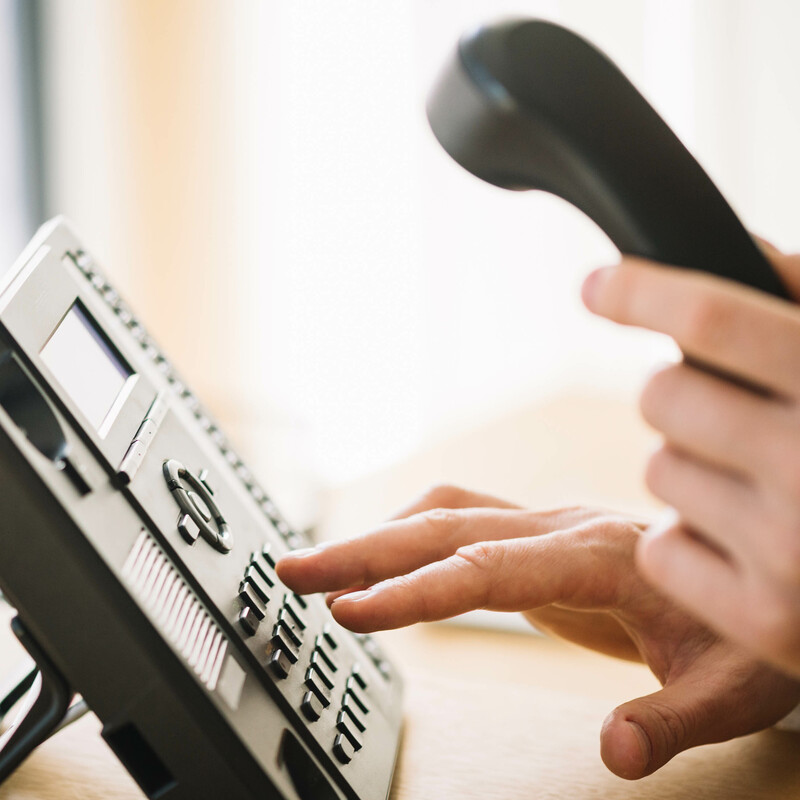 VOIP is a subset of Telecommunications which refers to the transmission of information via electronic or electrical means. The information varies from voice to video streaming and file sharing over very large distances. Telecommunications has evolved over the years providing very reliable fault tolerant communication systems that have numerous redundant links.